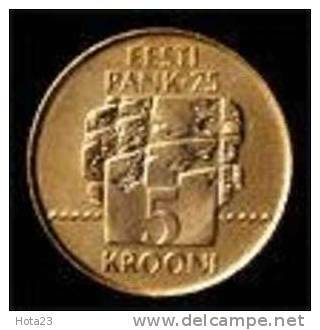 2003 - 1 KROON / KM 35 ( for Grade, please see photo ) !! 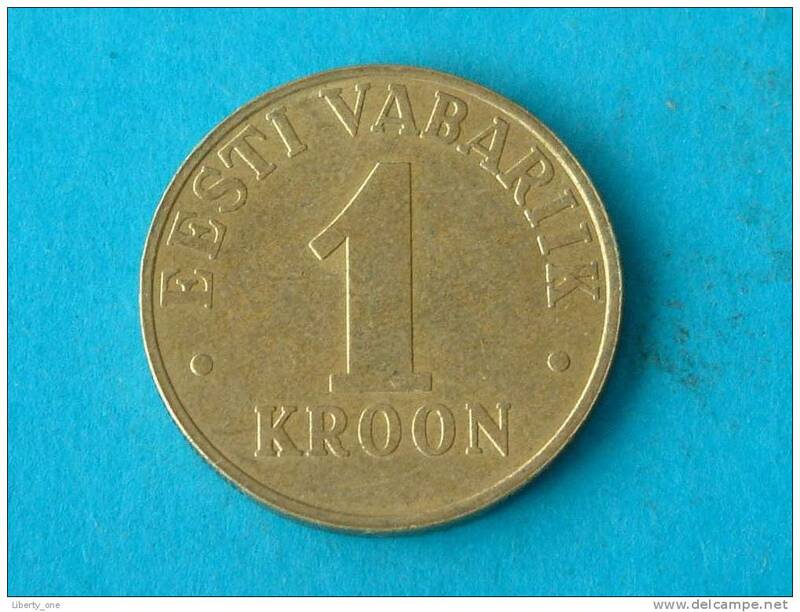 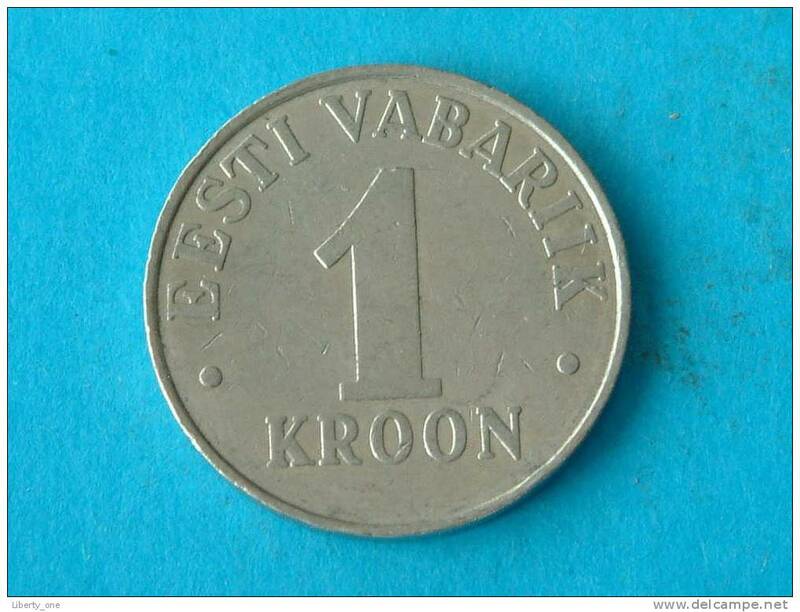 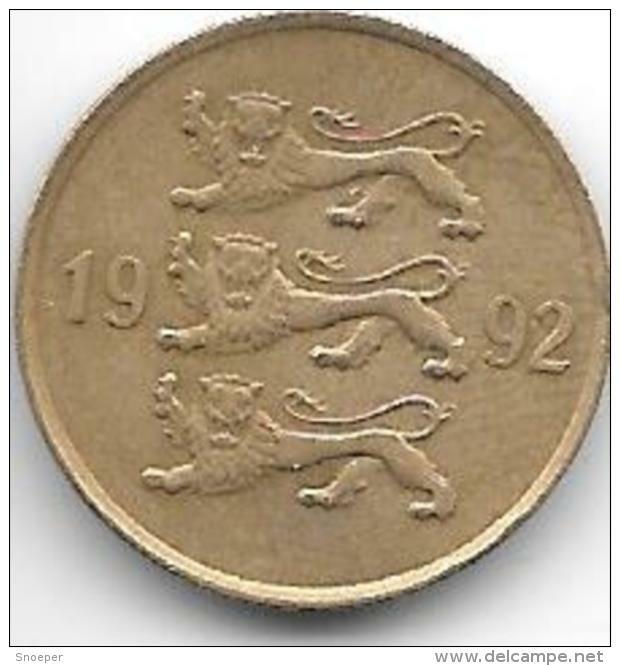 1995 - 1 KROON / KM 28 ( for Grade, please see photo ) !! 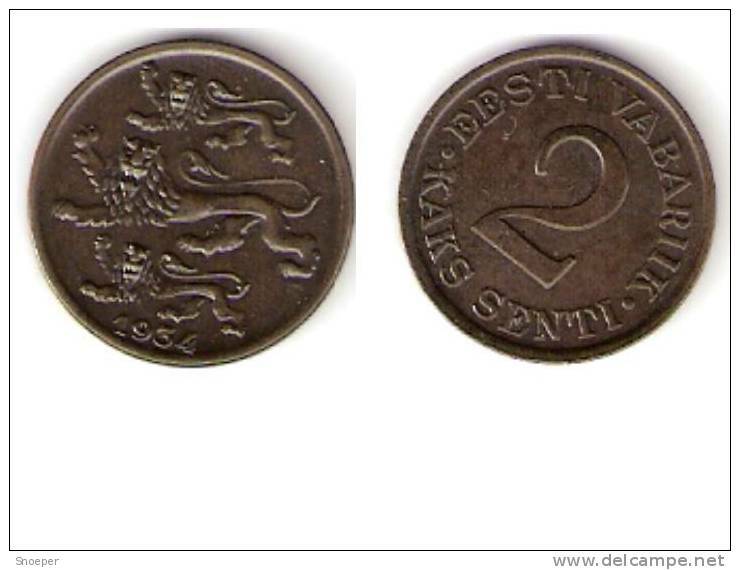 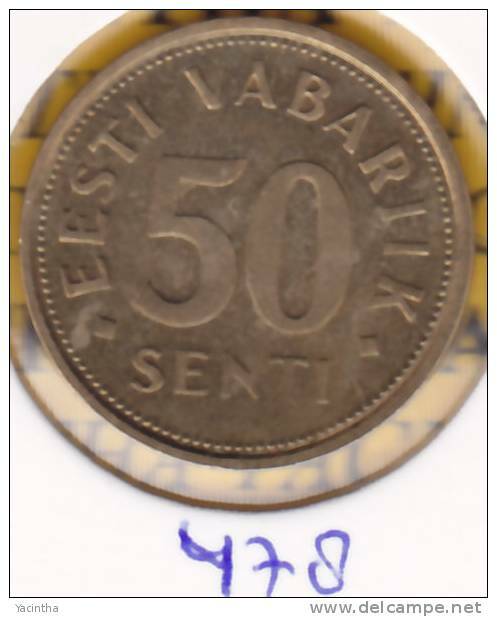 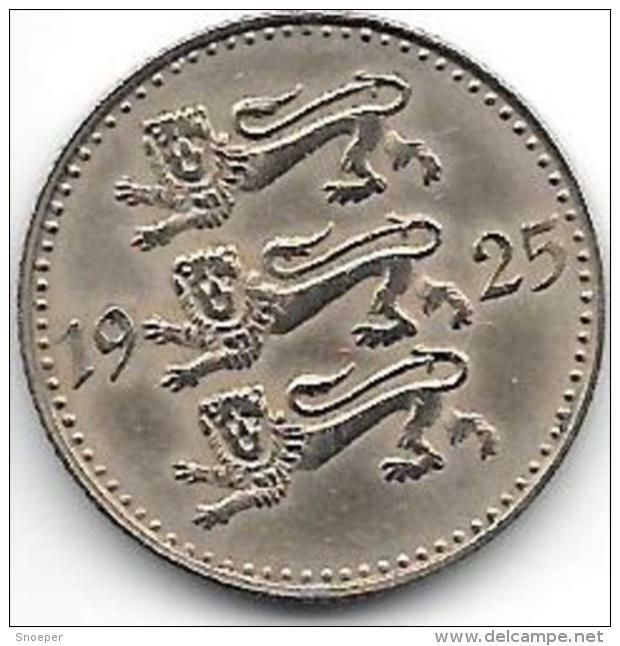 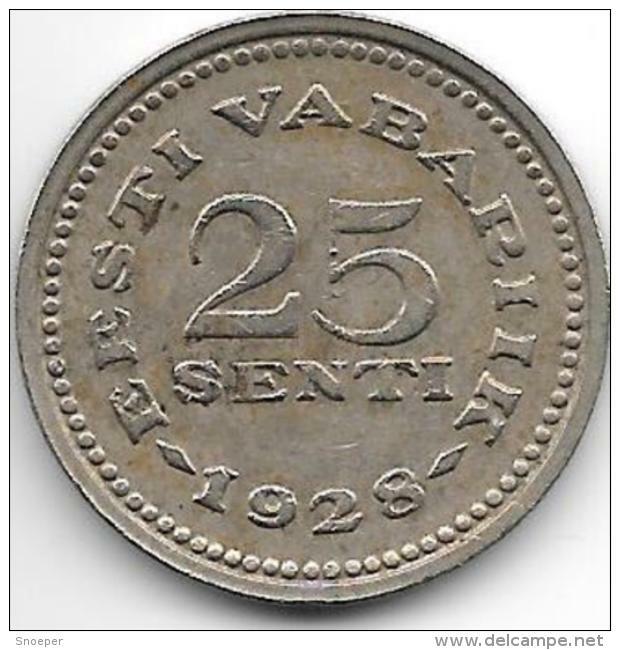 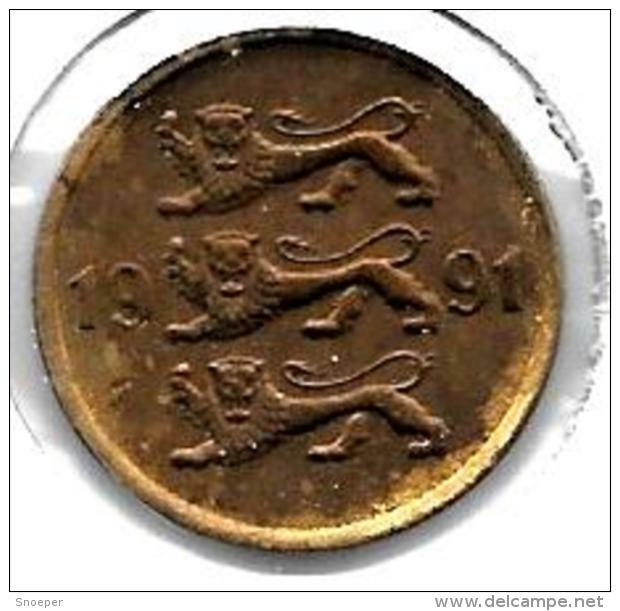 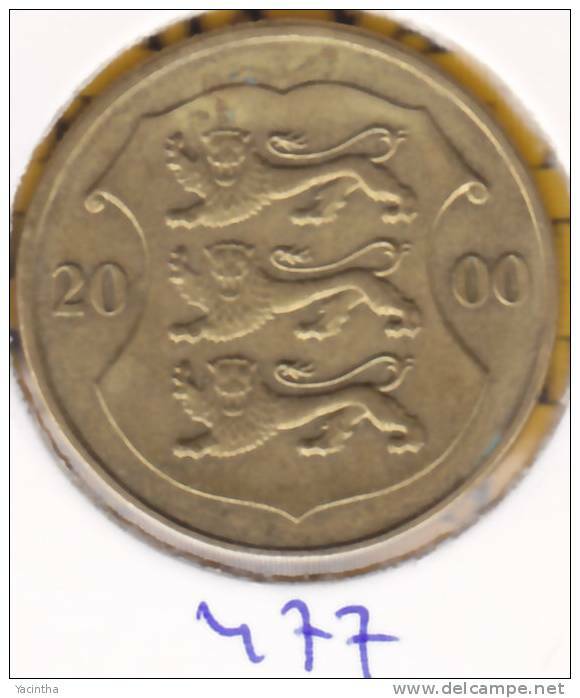 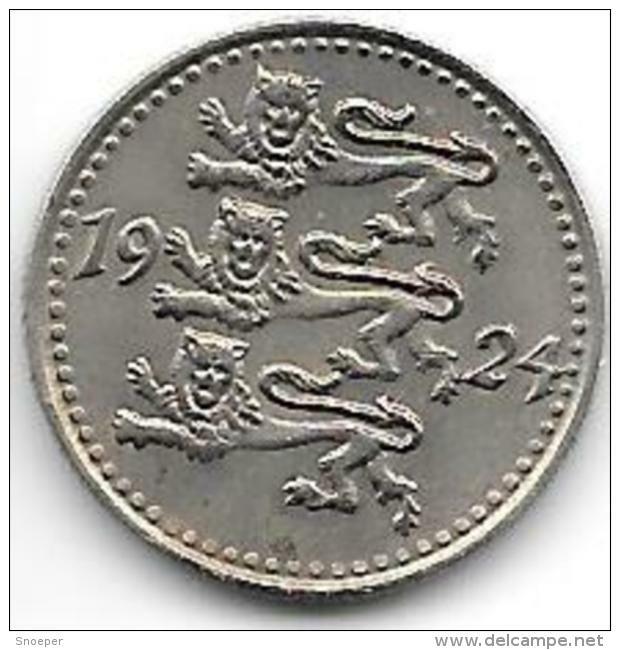 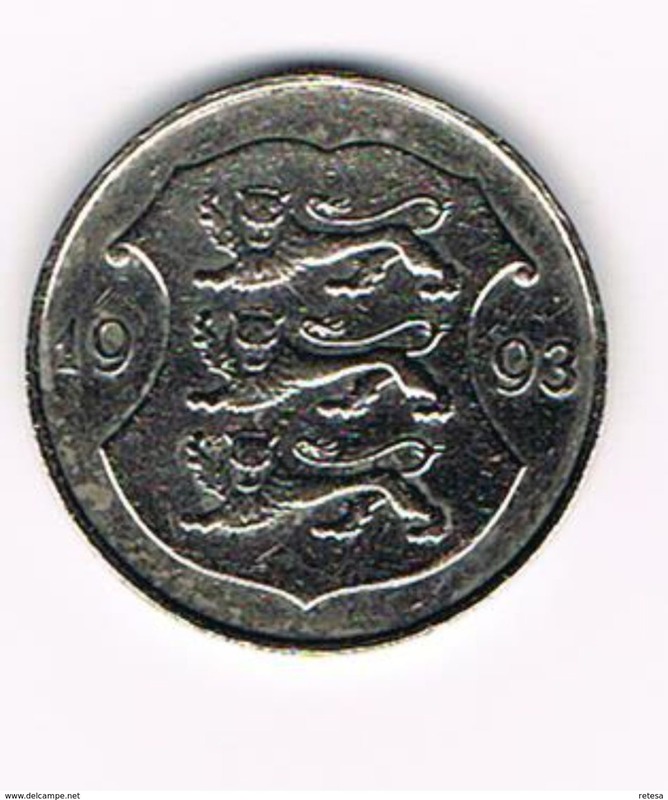 Estonia 2 senti 1934 km15 xf+ !!!! 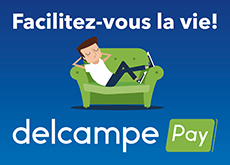 Il y a 578 objets pour votre recherche sur Delcampe International.